Not to surprise, many would laugh at the claim! But this iOS application development company is stubborn to stand by it. Those who mocked us have a reason too. Hiragana or Katakana, each a Japanese syllabary, consists of around 46-49 symbols. Also, the Japanese language tops the list when it comes to the world's most difficult languages to speak for a native English speaker. However, the success of Dr. Moku, the native iOS app with over 250, 000 satisfactory subscribers has a different story to tell. 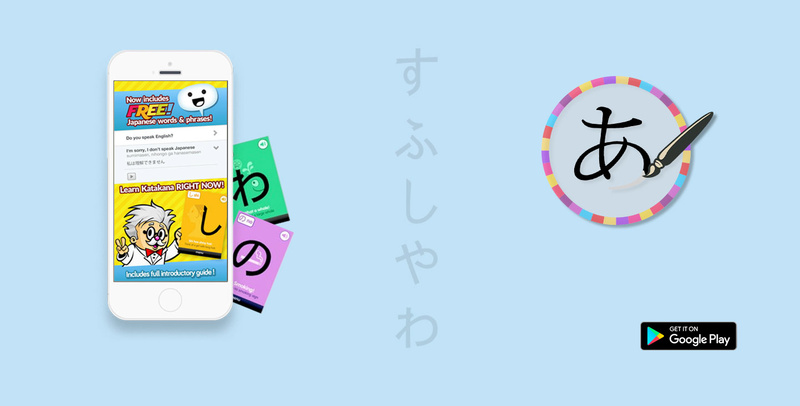 Our iOS developers built this for a brand (owned by Bob Byrne) with the same name that is explicitly famous for offering language learning apps. Video demo and Introductory guide with pictorial examples and everything you need to know about basic and modified Katakana. Interested in learning the iOS application development story? Here is all that our client wanted to achieve and the way our dedicated iOS developers made it happen using the flexibility and capability of the Swift programming language. While building the app, we paid attention to delivering the best user experience across iPhone, iPad or iPod touch. We stepped into the shoes of the learners to understand the challenges that may pop up while learning a foreign language and, accordingly, crafted the experience which is dynamic and vibrant so that users feel at home, they don?t quit the learning midway because of the boredom evoked by complexity. What the screen says and how the background sounds, there is an absolute harmony. Keeping the app design at par with the iOS Human Interface Guidelines, our designers did their best to stay up to the expectation of the demanding iOS users. The app has everything in it required to strike a chord with the users, irrespective of their age and IQ level. Interested in getting the winning recipes for your business? Our iOS Swift app development expertise earned over a decade is just a click away.